Finding a good spot for a reasonable price can be a challenge if you're seeking a rental on a budget. So what does the low-end rent on a rental near Piedmont Avenue look like these days--and what might you get for the price? 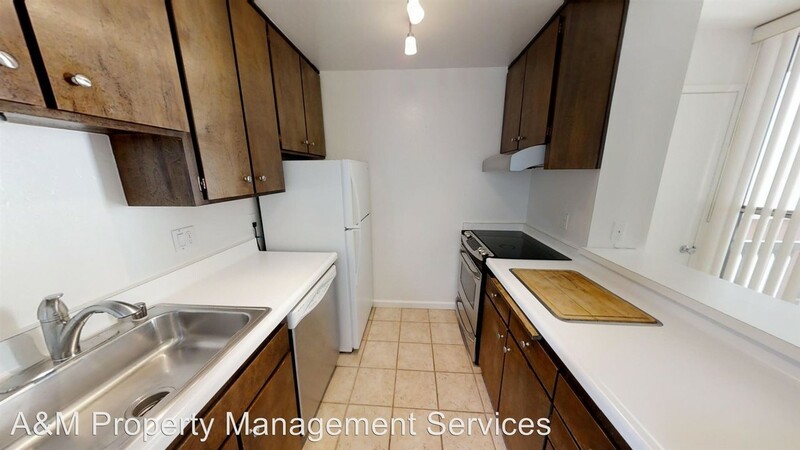 We looked at listings for studios and 1-bedroom apartments in the area via rental site Zumper to see out what budget-minded apartment seekers can expect to find. Here are the least-expensive listings available right now, but these prices and availability are subject to change. Listed at $1,795/month, this 1-bedroom, 1-bathroom apartment at 4015 Howe St. is 18.4 percent less than the $2,200/month median rent for a 1-bedroom in Piedmont Avenue. The sunny unit has hardwood floors, stainless steel appliances and granite countertops. The building offers on-site laundry, on-site parking and additional storage space. Pets aren't allowed. This 1-bedroom, 1-bathroom apartment at 2005 Pleasant Valley Ave. is listed for $2,195/month. In the unit, expect hardwood flooring, a dishwasher and stainless steel appliances. The building features assigned parking, a swimming pool and on-site laundry, but pets are not welcome. This 1BR/1BA apartment at 250 Whitmore St. with 730 square feet is going for $2,195/month. The unit has a mix of carpeting and tile flooring, a private deck, a dishwasher, generous closet space and ample natural lighting. The building has a swimming pool, a sauna and a fitness center. Pets aren't allowed.